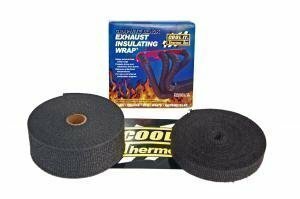 Thermo Tec exhaust wraps lower engine bay temperatures and ensure the catalyzer and turbo get all the heat they need. 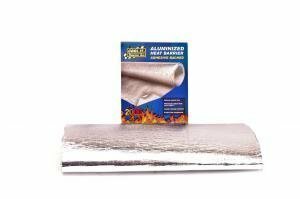 Cool-It heat- and noise resenation mats Protectionmat for sound and heat insulation. 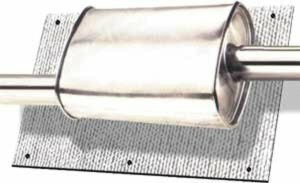 Fits under hood, doors etc. Available in 61x122cm and 122cm x 122cm. 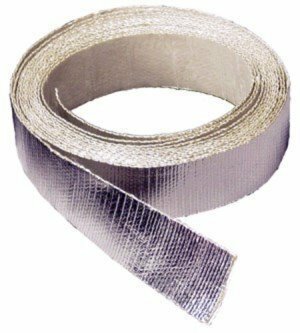 Thermo Tec heat protective tape protects wires, pipes and hoses near exhaust manifolds or turbochargers in up to 1100C temperatures. 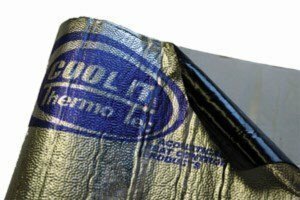 Thermo Tec heat shielding stickers is a cost-effective and easy to use product to shield engine bay parts from starters and solenoids to brake fluid reservoirs from heat. 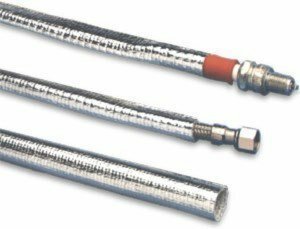 The Thermo Tec heat shielding tube protects wires and hoses from labda wires and turbo oil feeds to intake pipes which run close to the exhaust manifold. Length 90 cm.